Blair Peach funeral and lying in state. Southall west London 1979. 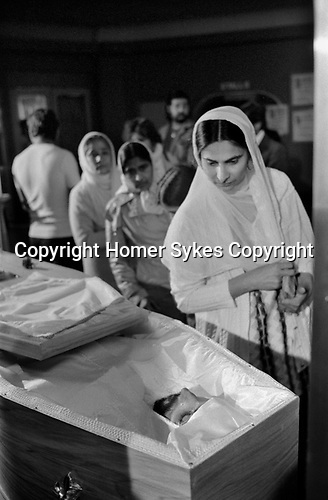 The Dominion Cinema where his lying in state took place was visited by 8,000 Sikhs on the eve of his funeral.